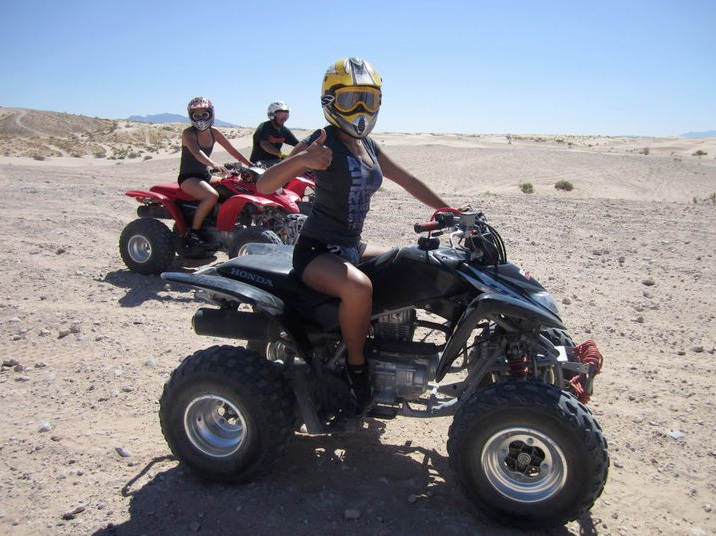 WOW – 2.5 HOURS OF ACTUAL RIDING TIME! 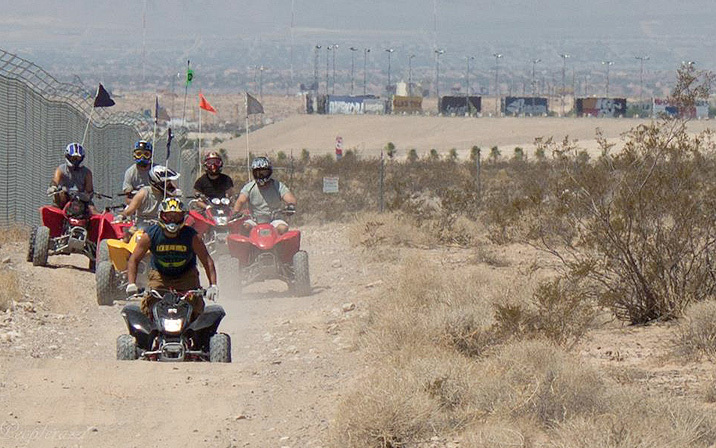 We ride rain or shine, 7 days a week. 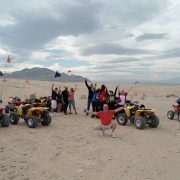 We welcome all, no group too large or small. 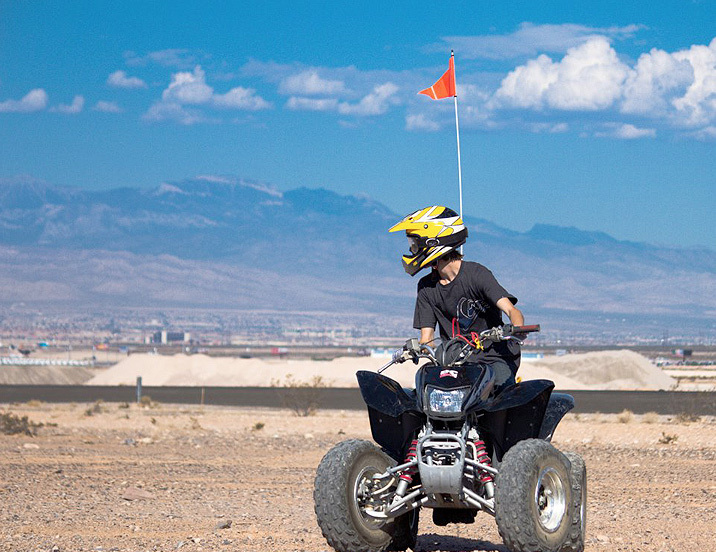 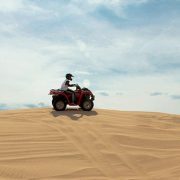 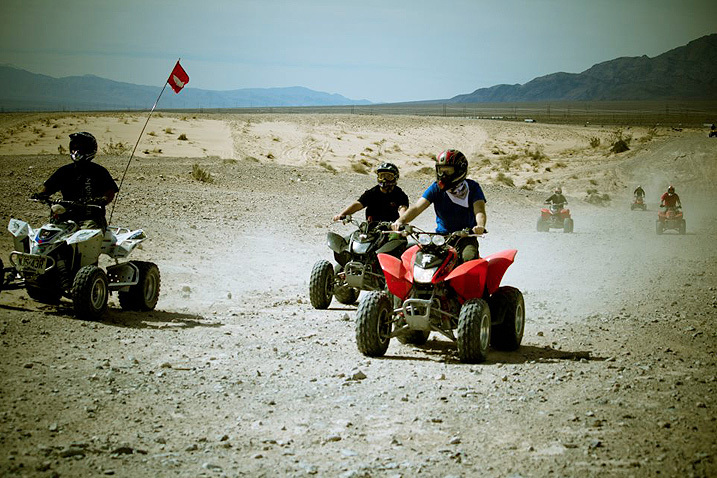 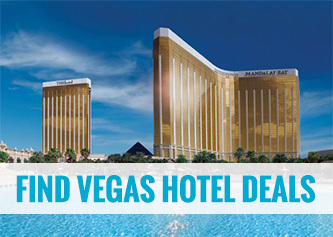 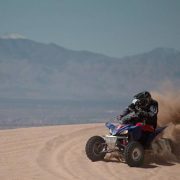 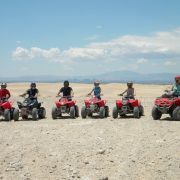 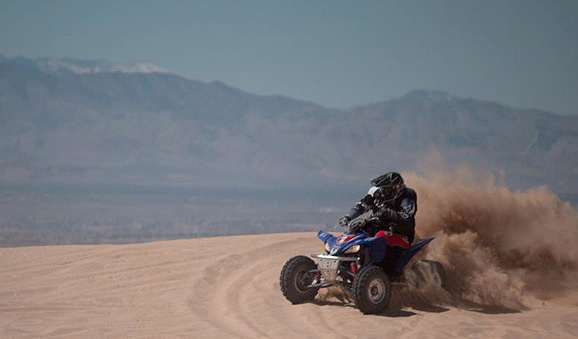 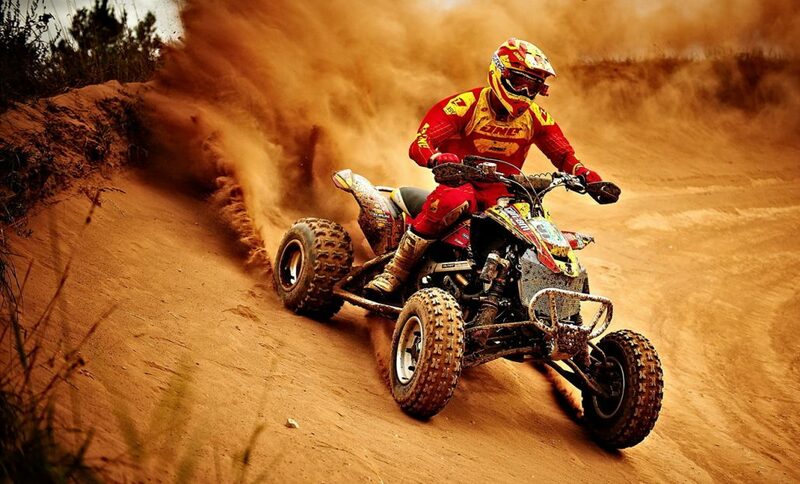 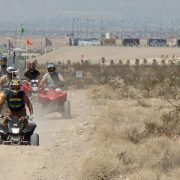 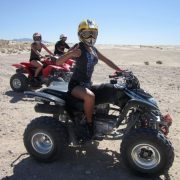 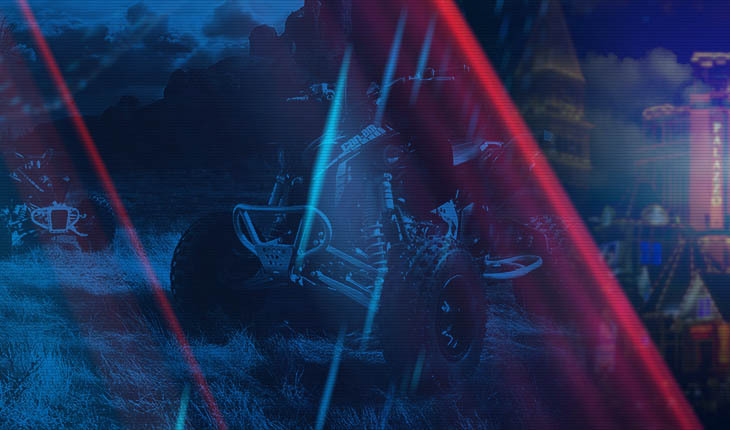 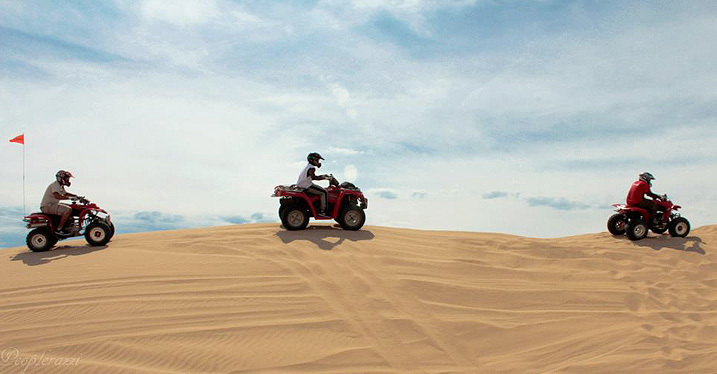 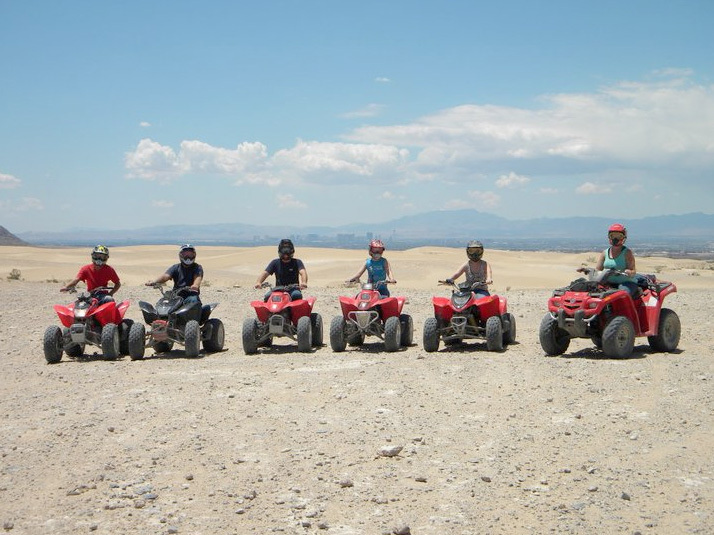 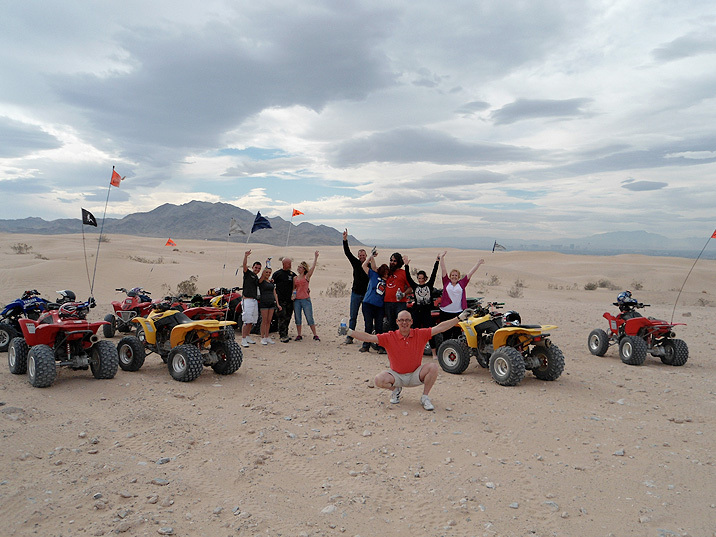 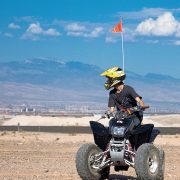 Experience the thrill on an ATV as you soar through the exciting and varied terrain of the Nellis Dunes, located only 14 miles from the Las Vegas Strip. 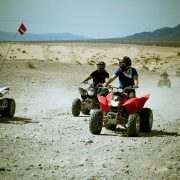 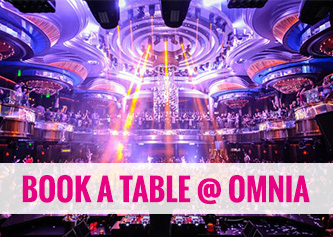 Guests’ will be picked up (and returned), enjoy a complimentary lunch, refreshments and gear, excluding shoes – no open toe please!